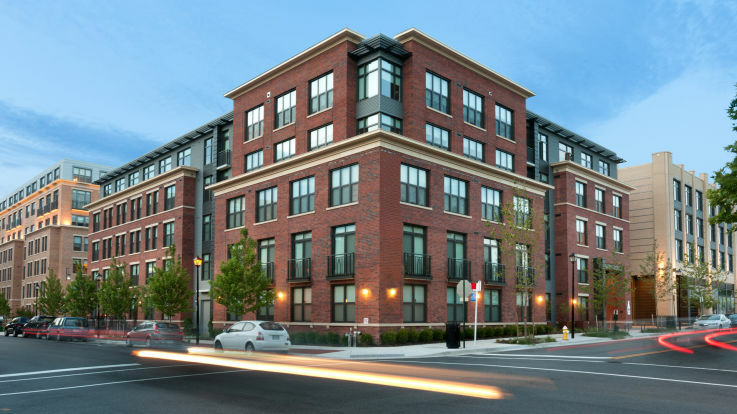 Alexandria apartments offer residents a host of benefits. 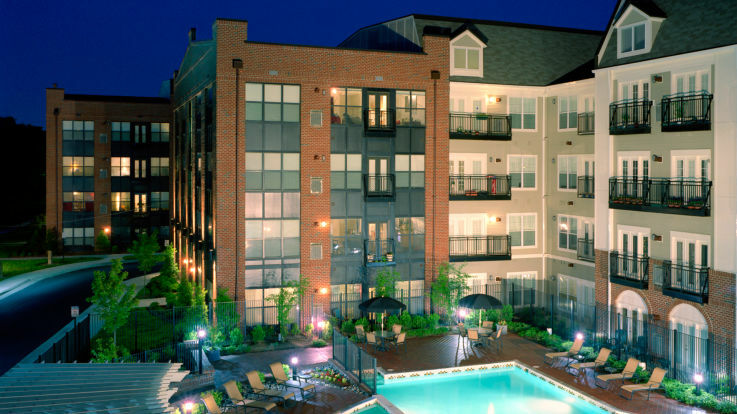 The city is located minutes from Downtown DC. Historic landmarks are just a short drive or Metro trip away. 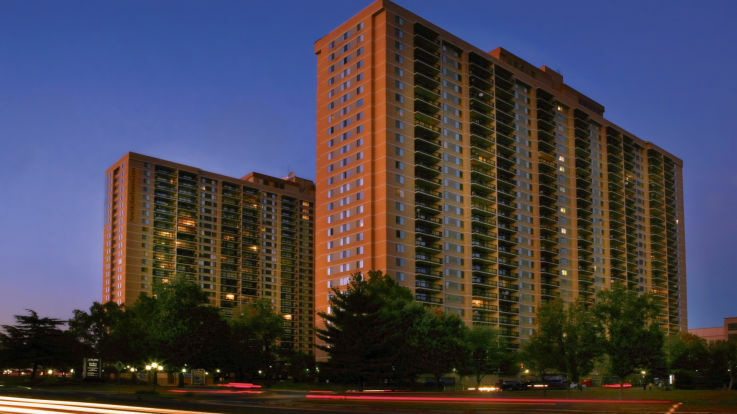 Residents can tour the Washington Monument, U.S. Capitol Building, Healey Hall, and the Lincoln Memorial. Historic sites aren’t just located in Washington, D.C.; Arlington also has its share of sites dating from colonial times and the Civil War. Alexandria is also home to many literary and cultural events. Residents may enjoy attending the annual Ballyshaners Irish festival or the Jane Austen Ball at Gadsby’s Tavern. Art lovers, meanwhile, may enjoy the King Street Art Festival, which is a free event that temporarily transforms Alexandria’s Main Street into an Art Gallery. Those who attend have the opportunity to view the creations of more than 200 different artists and to participate in interactive artistic activities. 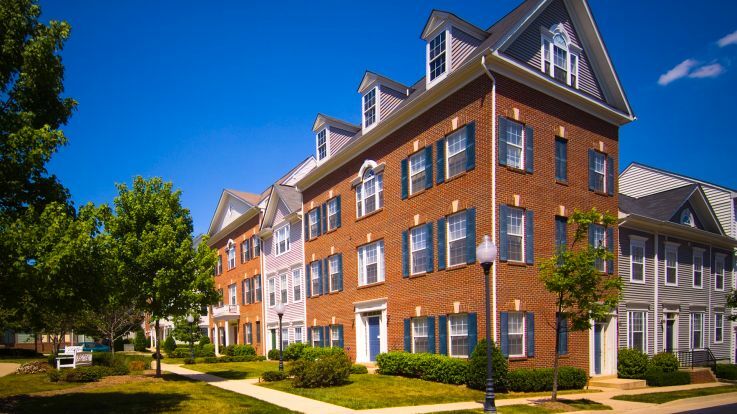 Residents of our Alexandria apartments will enjoy visits to the Fort Ward Museum, which boasts the best preserved system of Union forts from the Civil War, and Gadsby’s Tavern Museum, which was once frequented by the likes of George Washington and Thomas Jefferson. Alexandria also offers Farmer’s Markets and a variety of musical events, including summer concert sessions and performances by artists such as Kenny G., Kenny Loggins, and Jeff Bridges and the Abiders. 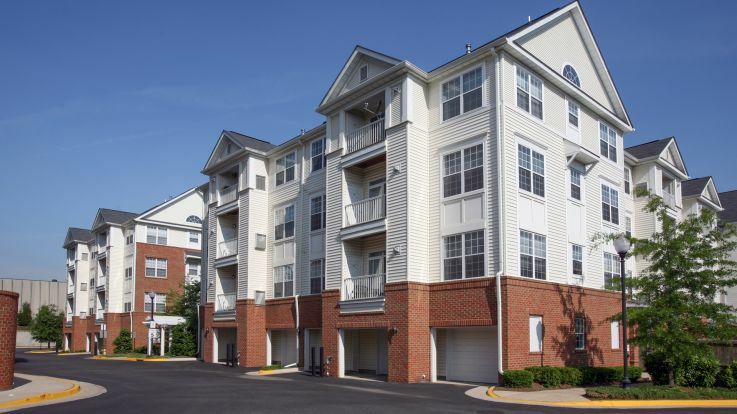 There are a number of recreation centers, including the Patrick Henry Recreation Center, which features a gymnasium, playground, tennis courts and an athletic field, minutes from our Alexandria apartments. Community members may also want to visit the Chinquapin Park Recreation Center & Aquatics Facility, which features a year-round 25 meter pool and diving well, saunas for men and women, lighted tennis courts, volleyball and racquetball courts, nature trails, and free Wi-Fi access. 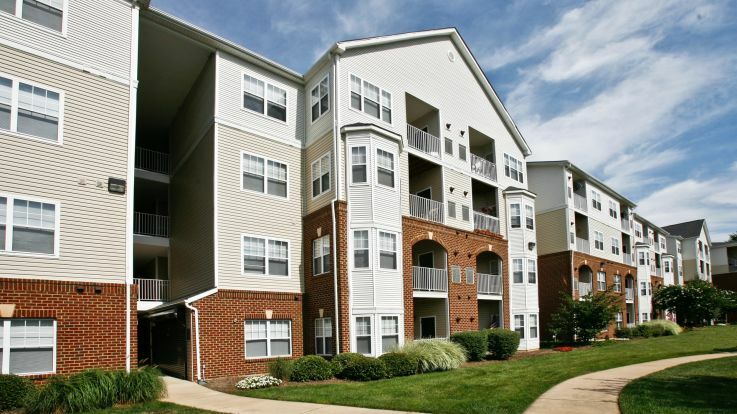 Alexandria is pet-friendly and welcomes animal lovers. Its Potomac Riverboat Company offers canine cruises and lets owners bring their pets along on a 60-minute cruise around the Alexandria Seaport. Residents may also attend animal-themed community events, such as Elephant Day.